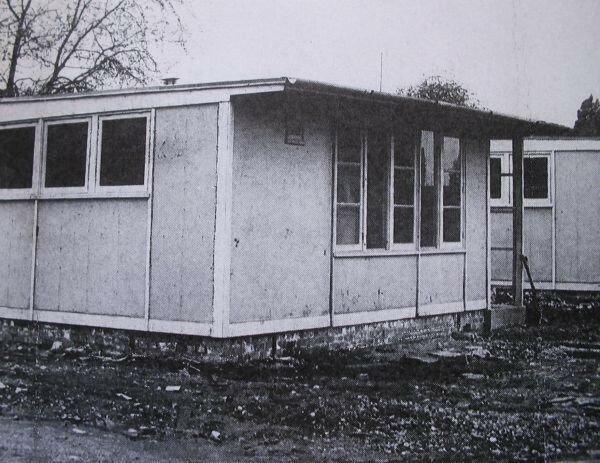 Prefabs were the result of the 1944 Temporary Housing Programme, and were designed to provide a quick solution to the massive lack of housing caused by the war. They had an important social function too. 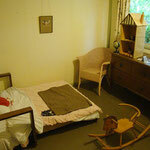 Many families, or couples, were living in rented rooms with shared facilities, or in with the in-laws. 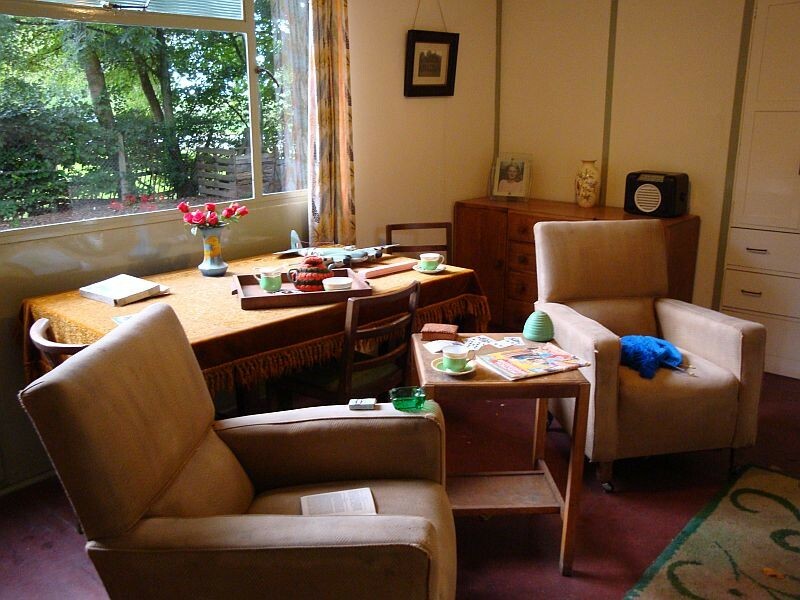 Overcrowding and lack of privacy were real problems, Also, prefabs offered a proper home, in fact an up-to-date detached bungalow, which it was hoped would attract women out of the factories and enable men to return to work there. 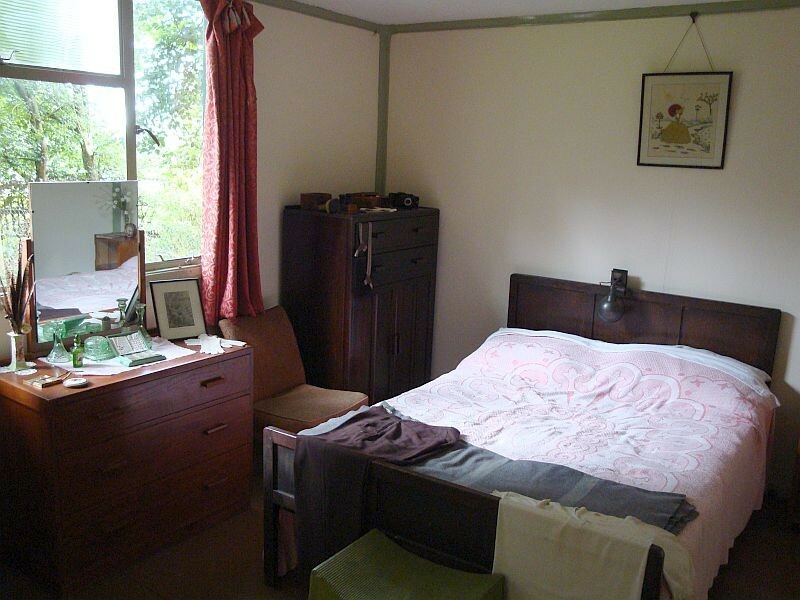 They were very often built on park edges in Birmingham, so those moving into them, frequently working-class people, were almost moving into a 'country cottage'. 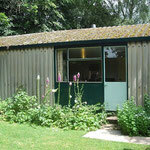 Prefabs were known as 'palaces for the people'. The whole issue of prefabs is an interesting one, so we have widened our information beyond Acocks Green per se. 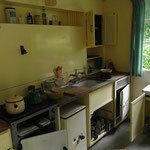 Prefabs were built round a central core of kitchen, toilet and bathroom, designed by the Ministry of Works. 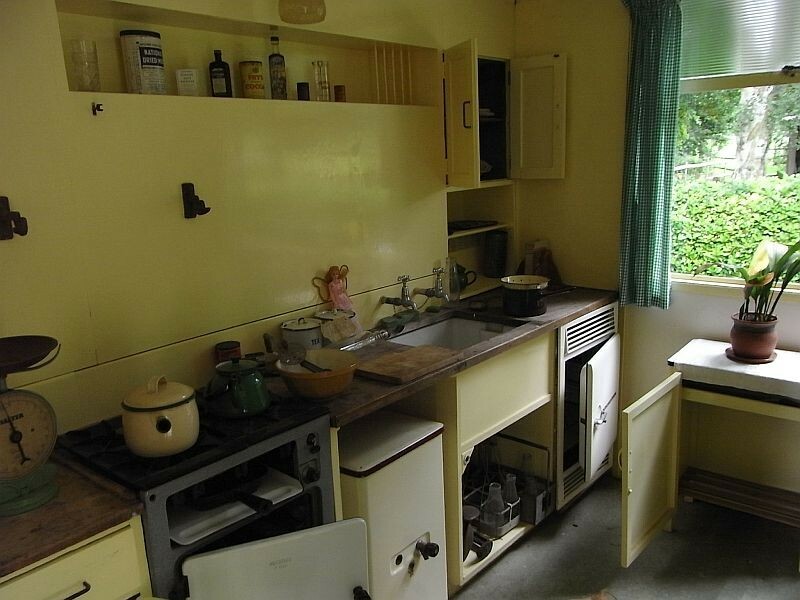 They had two bedrooms, the fitted kitchen had fridge and cooker, running hot water, a wash boiler, and there was built in storage, electric lighting and sockets. For many, this was a huge leap in quality of life. Prefabs did not look like inter-war British houses, but more like American houses, so many thought they were American in design. 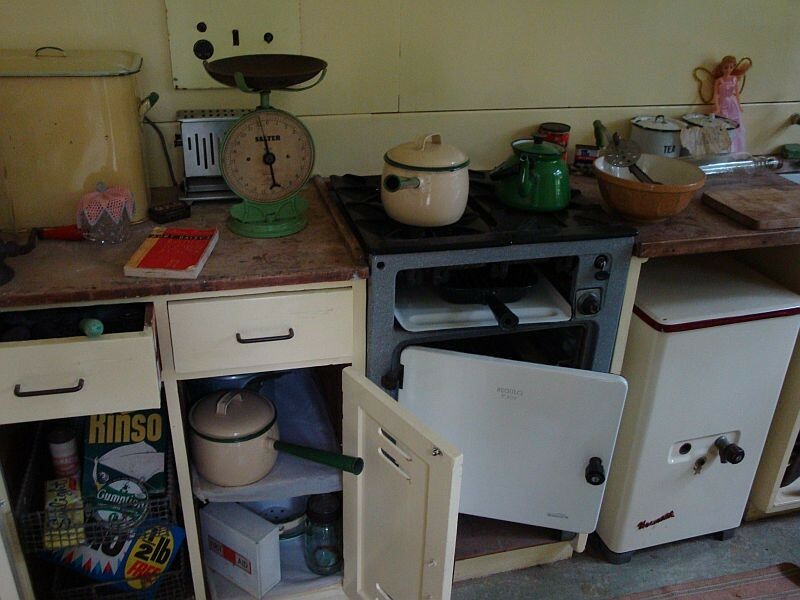 Some American prefabs were imported, but most were British designed and built. The Arcon Mark V was one of the best known. 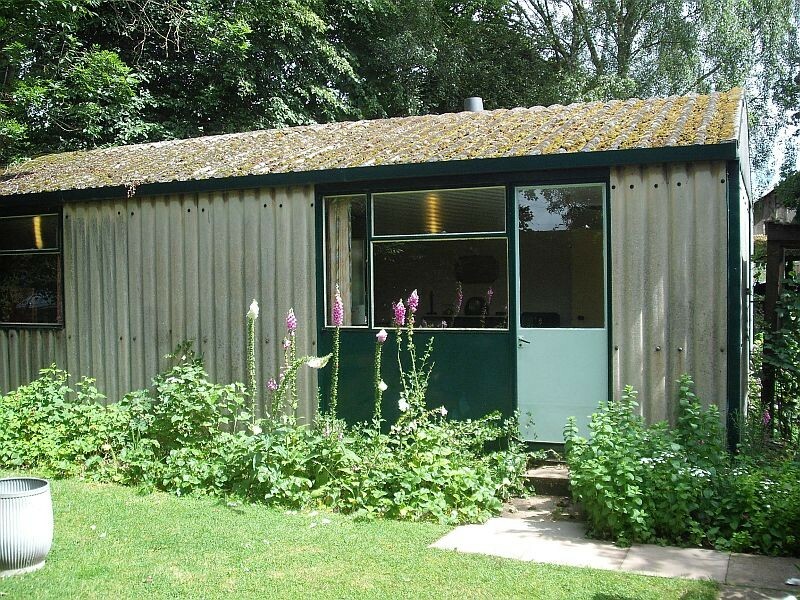 It was built round a tubular steel frame, with corrugated asbestos cement cladding, and a curved roof apex. 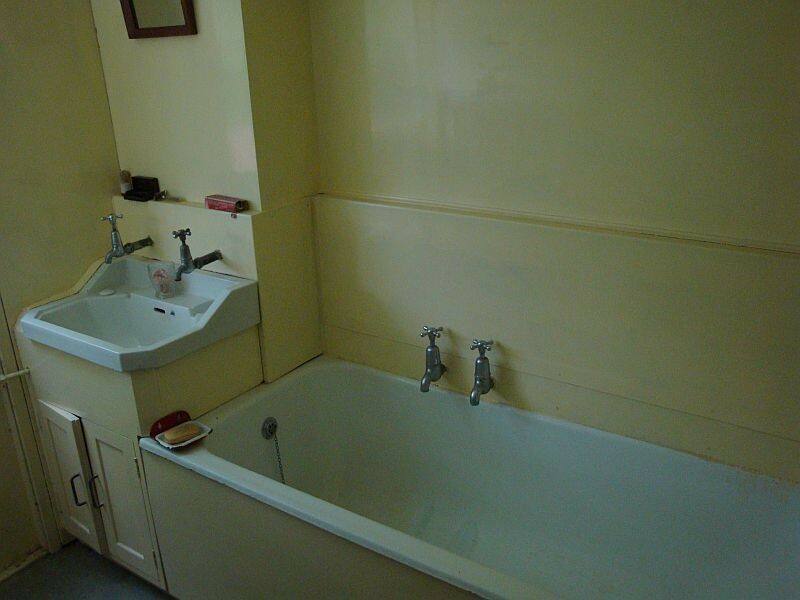 An example, from 85 Moat Lane, Yardley, is preserved at the Avoncroft Museum of Buildings. 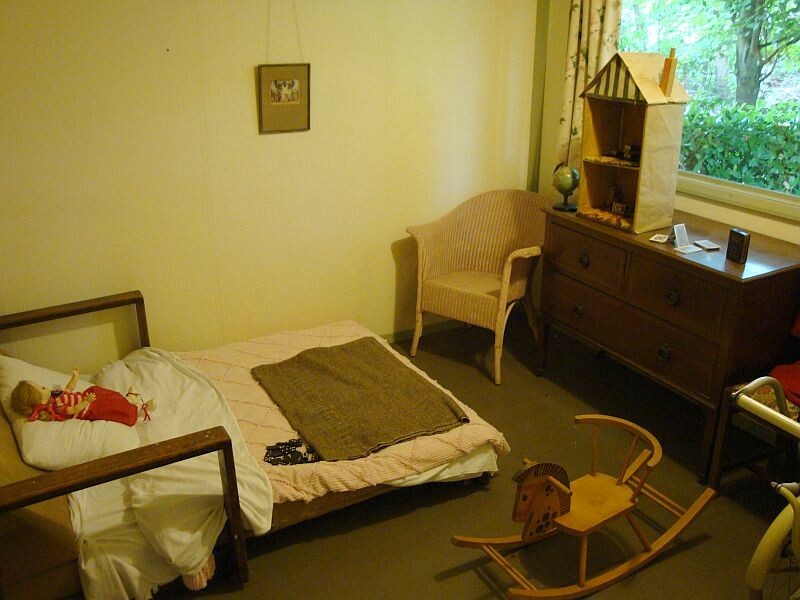 Austen and Betty Stokes, who had lived there, agreed to give the museum some keepsakes, household items and knick-knacks for permanent display. The house opened to the public at Avoncroft in the spring of 1983. The Museum has kindly allowed us to showcase their Arcon Mark V in the following slideshow. A Google search using the terms Arcon Mark V Bullock brings up a very useful page from Nicholas Bullock's Building the post-war world, published in 2002. The Aluminium Bungalow was the most prefabricated of all the types, as it arrived in sections on lorries. It was designed by aircraft workers. The others were put together on site. The Uni-Seco and the Tarran were other designs. Summaries of all the designs, apart from the Phoenix, can be found in the sample pages in an ebook by Brenda Vale. These pages include diagrams of layouts published by the Ministry of Works in 1944. It may be possible to find this online, but care is needed as regards downloads. 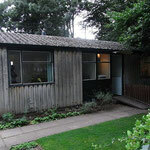 Also there is a useful Wikipedia page and a website dedicated to prefabs, which includes an (incomplete) interactive map . The Phoenix was timber-framed, apart from the roof supports, and asbestos-cement clad. 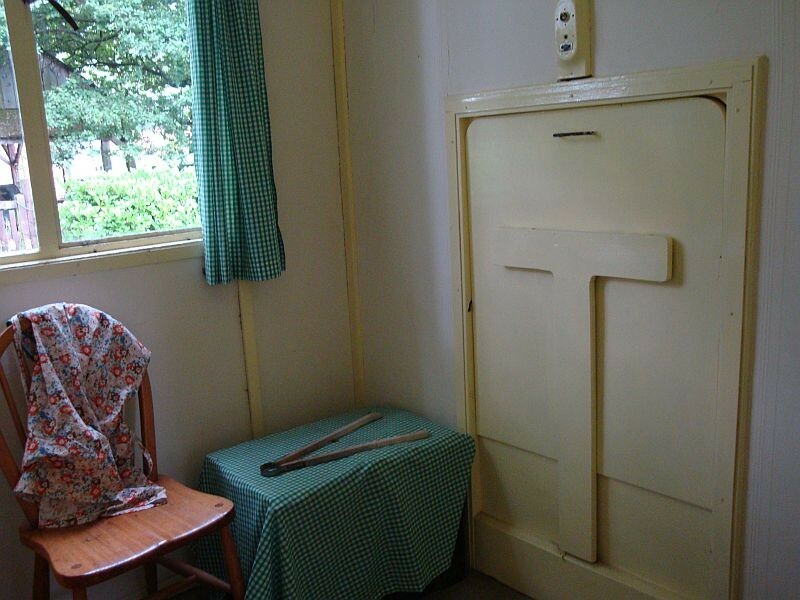 It had a cottagey panelled wooden front door (see the image at the bottom of this page). Very few of these were built. We are not completely certain at this stage which designs were represented in Acocks Green. There were some on Gospel Lane between Severne Road and Pollard Road at the eastern end of Fox Hollies Park. These were Arcons. There were more on Shirley Road between Oakhurst Road and Pool Farm Road, and another row just round the corner in Pool Farm Road, both these groups being at the other end of the park. All these were occupied by 1947. 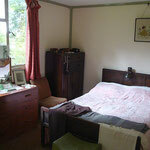 Elsie Carter remembers the Shirley Road row having corrugated walls, so they were probably Arcons as well. Another set were on Fox Hollies Road at the former Hall site, and this row continued round behind Ferris Grove. Ray Newton recalls that these were square, had flat roofs and walls that were not corrugated. Patricia Smith recalls them as being made of flat, cream asbestos-like panels with the front door on the side, and with low windows along the front. These descriptions strongly suggest these prefabs were American imports, and this is confirmed by maps, which show they are identical in outline to American prefabs known to be at Colgreave Avenue, Hall Green. The ones at the Hall site were built by Prisoners of War. 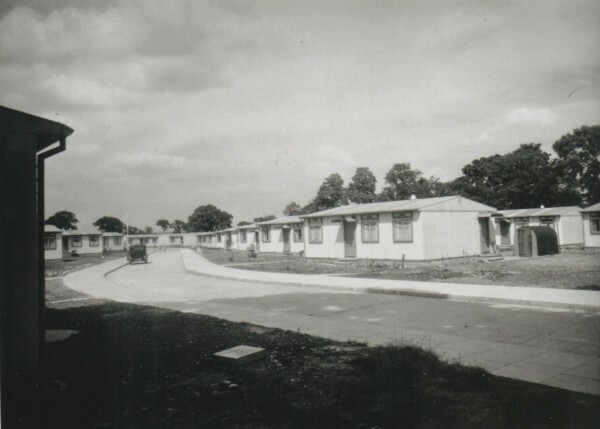 When the prefabs by the Hall were due to be removed, people were offered the chance of taking them away, as long as they were not re-erected within the city. As a result, a number of 'holiday homes' appeared in the surrounding countryside and at the seaside! 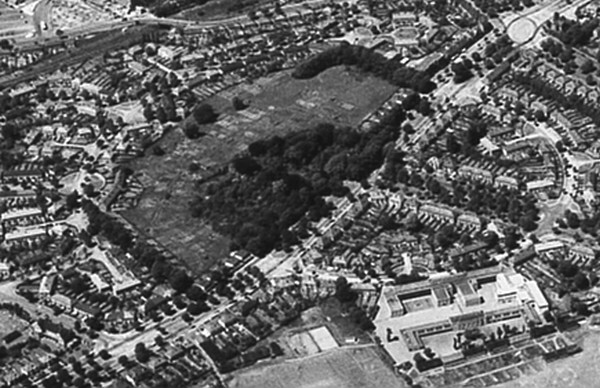 The prefabs on the Fox Hollies Hall site had gone by 1962. A decision had been made a few years before to redevelop the whole site, with tower blocks. The ones on Gospel Lane had gone by the beginning of 1979, those on Pool Farm Road had been removed by the end of 1979, and those on Shirley Road had gone by 1981. There were more prefabs at 2-40 The Vineries. We do not know for sure what type they were as yet, but we have shown pictures of the common designs to Mr and Mrs Villanueva, who lived opposite them, and it appears they may have been aluminium bungalows. This group began to appear in 1946, and they were removed during 1964. 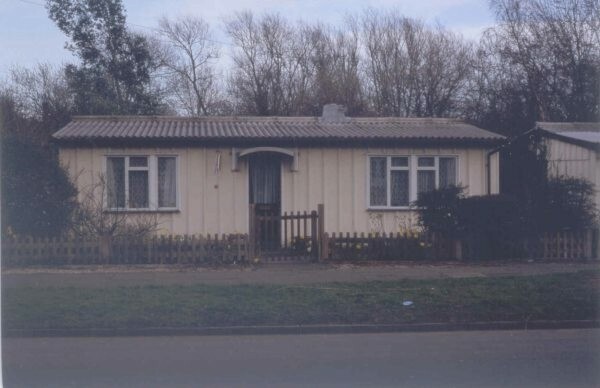 Lakefield Close had a group of aluminium bungalows. 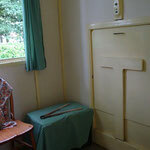 Numbers 1 to 65 and 2 to 42 were all occupied by 1947, and they had all gone by 1967. 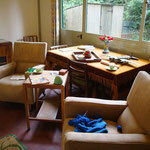 The City's prefab programme lasted from the end of the War until October 1948, by which time 4,625 had been provided. The costs of the British-designed buildings had turned out to be more than anticipated, and only the imported United States ones were much cheaper at £663. Aluminium bungalows ended up costing £1,1610, Arcon Mk Vs at £1,209, Uni-Seco at £1,131, Tarran types from £1,022 to £1,147, and Phoenix at £1,200. All these were built in Birmingham. (Source: Ministry of Works figures, December 1947, quoted in Greg Stevenson's Palaces for the people). The City estimated at the same date that the cost of developing all their prefab sites (roads, sewers, water, gas, electricity, and other works and charges) came to £588,000. Of course, prefabs were not permanent buildings, so in a sense the money spent on the groundworks had a short-term usefulness. The Chairman of the Public Works Committee, Councillor G.H. Griffith, said in August 1948 that he had not been able to find out why the prefabs had turned out so expensive, and that permanent houses could be built more cheaply. It was supposed to be easier to put together a prefab than build a conventional house, but it appears, not surprisingly, that delays frequently occurred because some components were duplicated and others were missing from the packs. The Arcon Mk V had 390 components, so there was obviously scope for mistakes to be made. 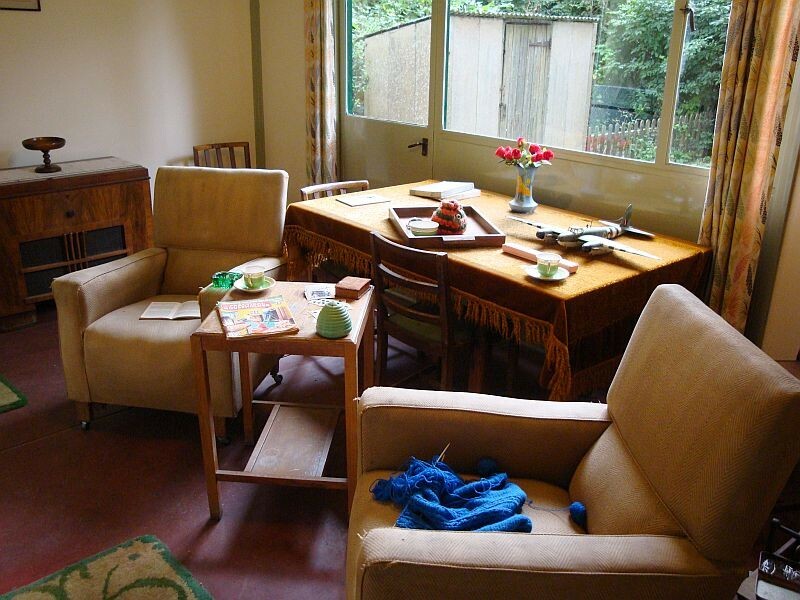 Prefabs could be cold in winter, especially in the severe winter of 1947, but they were well liked by many of their tenants, who had moved into an instant community. 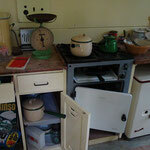 Prefabs could be too hot in summer as well, and could suffer from leaks and condensation. In 1957 Local Authorities were allowed to buy them from the Government for £150, as they were having difficulties building permanent housing quickly enough. The buildings outlasted their fifteen-year lifespan in most cases, and Local Authorities faced resistance when they wanted to knock them down. This is quite easy to understand, especially if the alternative was life in a tower block. Some people had in fact moved from larger houses to prefabs as they got older, because they were smaller and easier to maintain. Usually there was a decent garden. Rents were low too, and, of course, there was usually the parkland location. When I look out of my kitchen window and see the snow sweeping through the trees and over the golf course, I feel as if I'm in my own little corner of Switzerland. By then 1,700 prefabs were left, out of the original 4,625 built in Birmingham. In August 1978 a five-year programme of demolition of all the rest (1,250 by then) was released by the Housing Committee. The storm of protest was such that by October Councillor George Canning, formerly Chairman of the Committee, was supporting withdrawal of the demolition schedule, and asking for demolition only with consent of the tenants. The dispute rumbled on until the summer of 1980, when all but 17 of the city's remaining prefabs had their death-sentence confirmed. The only ones still standing and substantially unaltered in Birmingham are on Wake Green Road in Hall Green, near Brook Lane. They are of the rare Phoenix type, and that is why they were reprieved. 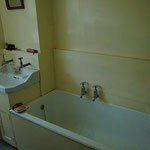 In late 1980 a £45,000 refurbishment programme was undertaken, involving rewiring, improvements to the insulation of roofs and walls, and any other repairs that were necessary. 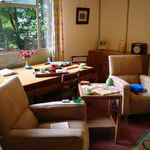 They became Grade II listed buildings in January 1998, and are nationally important. Curiously, listing may have happened because the tenants complained that the Council was planning to replace the corrugated asbestos roofs with new ones without chimney pots, and English Heritage were then called in. A group of about twenty-five survives on Leycroft Avenue, Kitts Green. Nearly all of these have been reclad in brick or other materials, but a few still show the original walls. 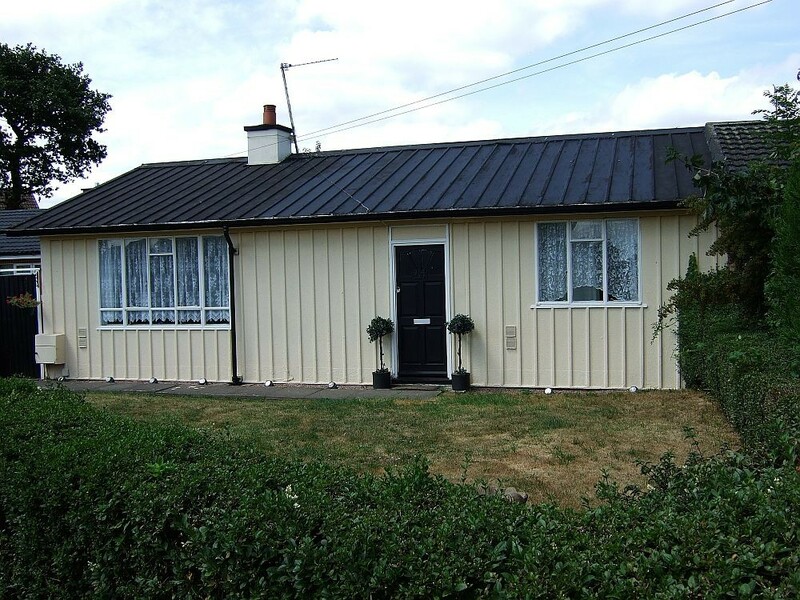 These are Hawksley BL8 duralamin clad timber-framed aluminium bungalows. 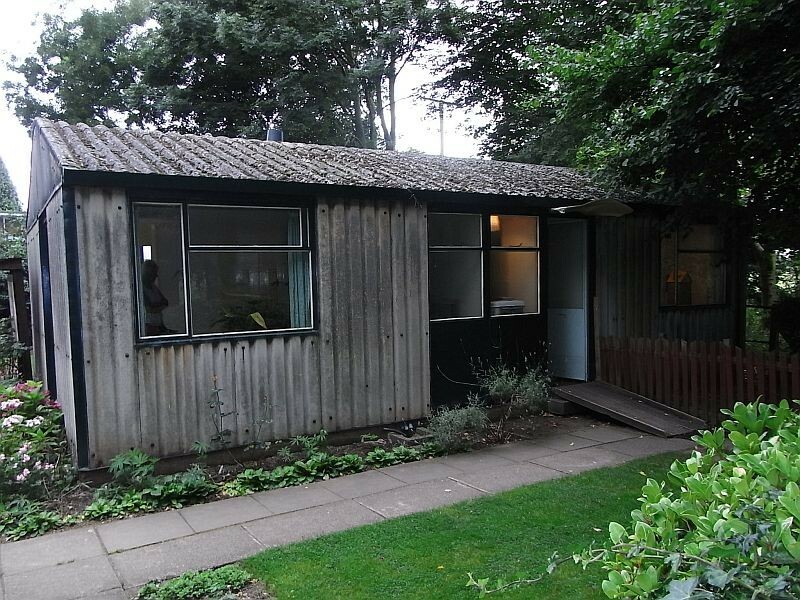 The wider context for post-war housing, and some information about prefabs, can be found in Nicola Coxon's booklet Architecture and Austerity.